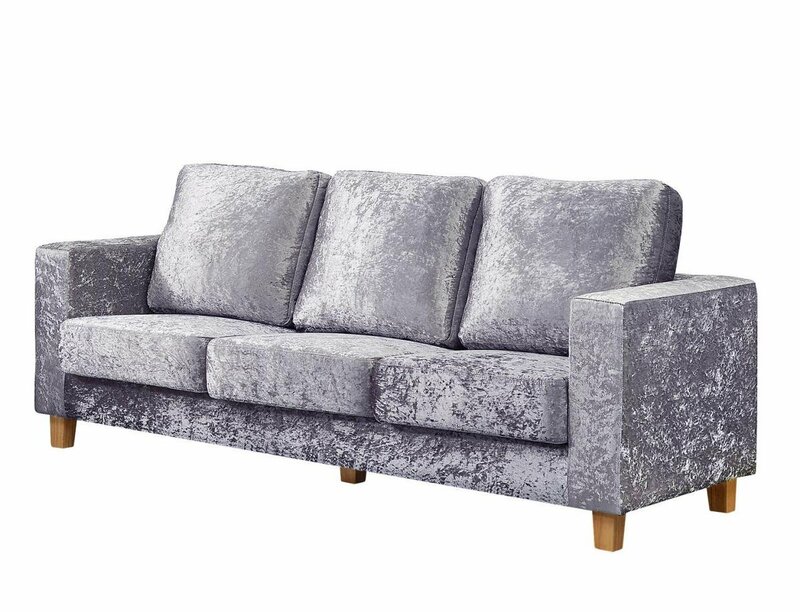 A beautiful and stylish addition to any home, the Chesterfield Sofa is comfortable and stylish. The crushed velvet crates a fun, two tone style, contrasting the classic square design. Thick cushioning creates a very comfortable piece that would fit perfectly in your Living Room or Lounge. Three Seater to share with another. Also available as a One- and Two-Seater design.